ABB has expanded its SCARA robot family, launching a compact invert-mounted model for small parts assembly applications. 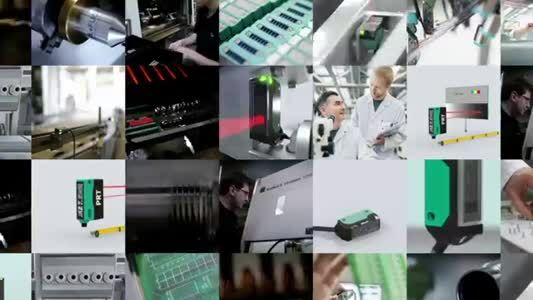 Using the company's motion control technology, ABB says the IRB 910INV offers class-leading repeatable accuracy for applications including picking and placing, assembly and testing, electronics small parts assembly tasks such as screw driving, inserting or mounting components, and automated inspections for quality control. The IRB 910INV will also be certified for cleanroom applications in the future. “Since we introduced our SCARA robot line, customers have been interested in a ceiling-mounted version that would allow them to make more efficient use of available space,” says Per Vegard Nerseth, managing director of Robotics at ABB. 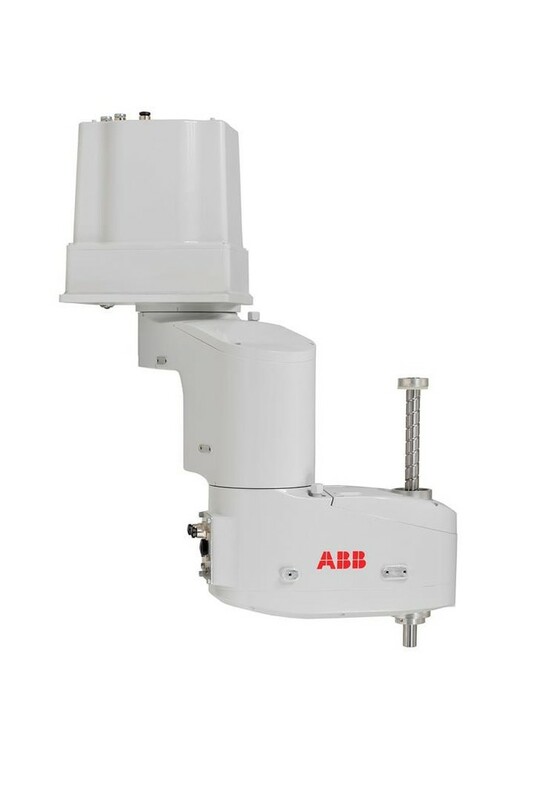 “The IRB 910INV satisfies this need, as well as offering the same superior speed and accuracy they’ve come to expect from ABB. Two variants of the IRB 910INV are available, one with a maximum payload of 3kg with 350mm reach; the other offering a maximum 6kg payload with 550mm reach.